In September, the Ohio Department of Education released district and building report cards. These report cards are designed to give parents and communities information about the performance of districts and schools. 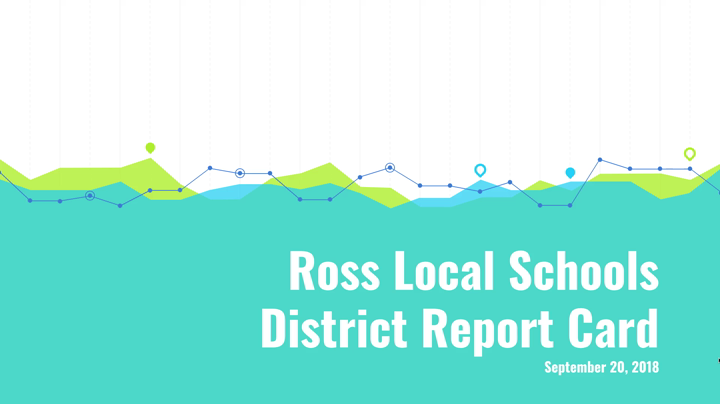 This video presentation provides information about the Ross Local School District report card. For additional information about Ohio school and district report cards, please visit the Ohio Department of Education's website at https://reportcard.education.ohio.gov/.